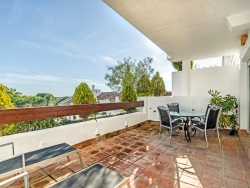 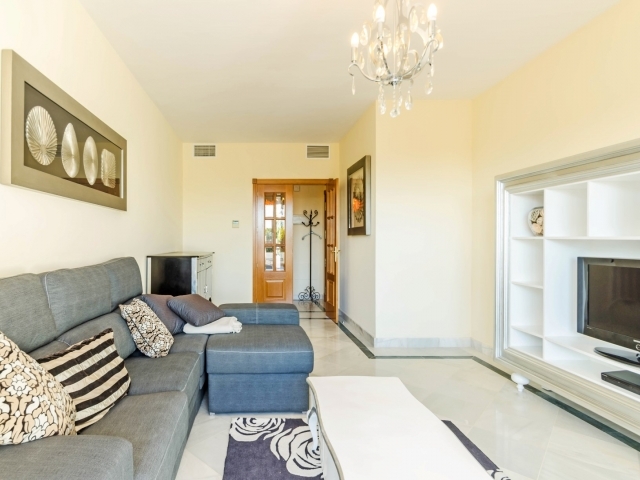 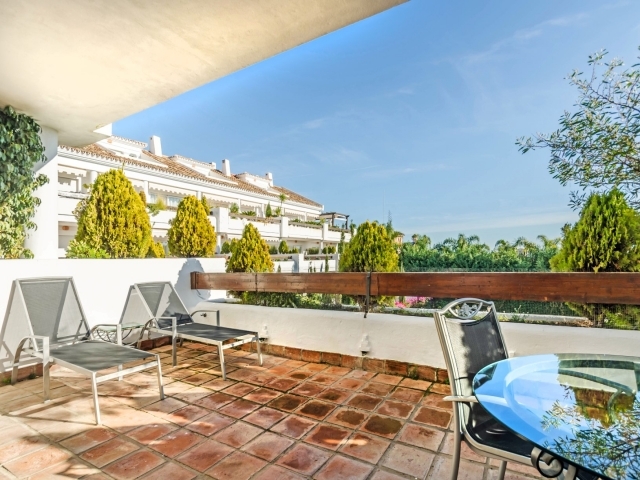 Attractive two bedroom apartment for sale in a gated complex within walking distance to amenities in Nueva Andalucia. 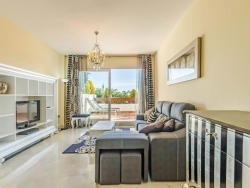 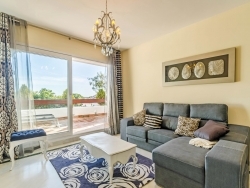 Aloha Mirasierra is situated just a short walk from a selection of bars and restaurants in Aloha Gardens, a few minutes' drive to Aloha College and a 2km drive to Puerto Banus and the beach. 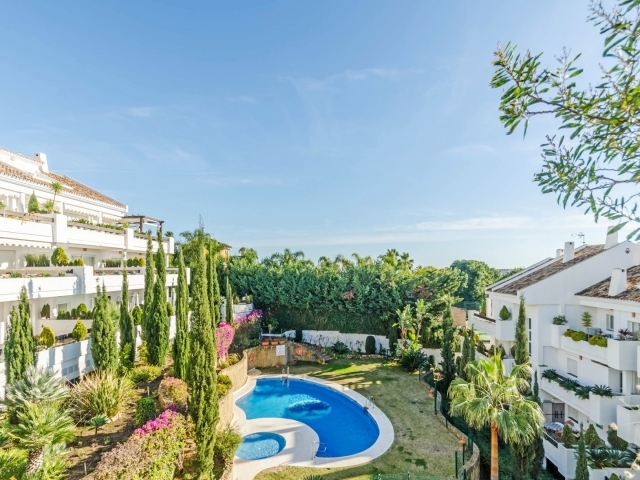 With a communal swimming pool and children's pool, it is a great choice for families. 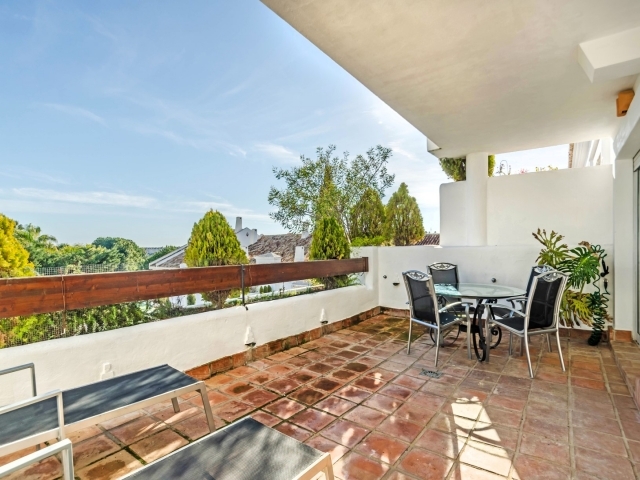 The property comprises of a living room, fully fitted kitchen, two bedrooms, two bathrooms and a large south-facing terrace; both the living room and master bedroom provide direct terrace access. 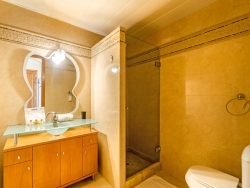 Features include a hot and cold air conditioning system and garage parking. 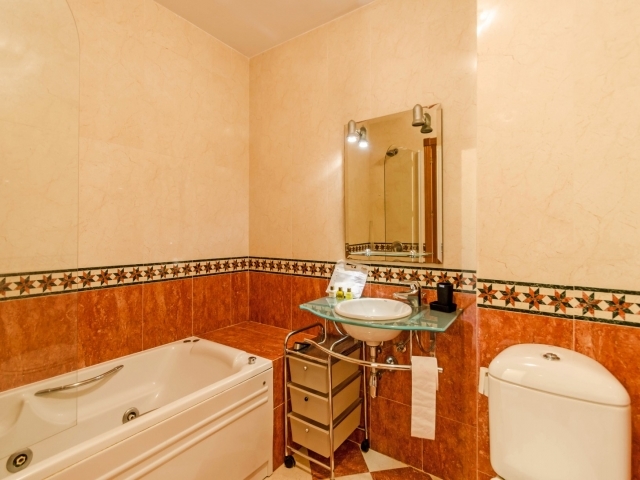 Set in a convenient location for accessing Aloha, Puerto Banus, San Pedro and Marbella, this is a lovely two bedroom unit in a beautiful spot on the Costa del Sol.